Mushroom Optimizer is a superior blend of 7 mushroom species grown on organic brown rice. 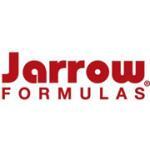 Other Ingredients Cellulose and magnesium stearate (vegetable source). Capsule consists of gelatin. No wheat, no gluten, no soybeans, no dairy, no egg, no fish/shellfish, no peanuts/ tree nuts. 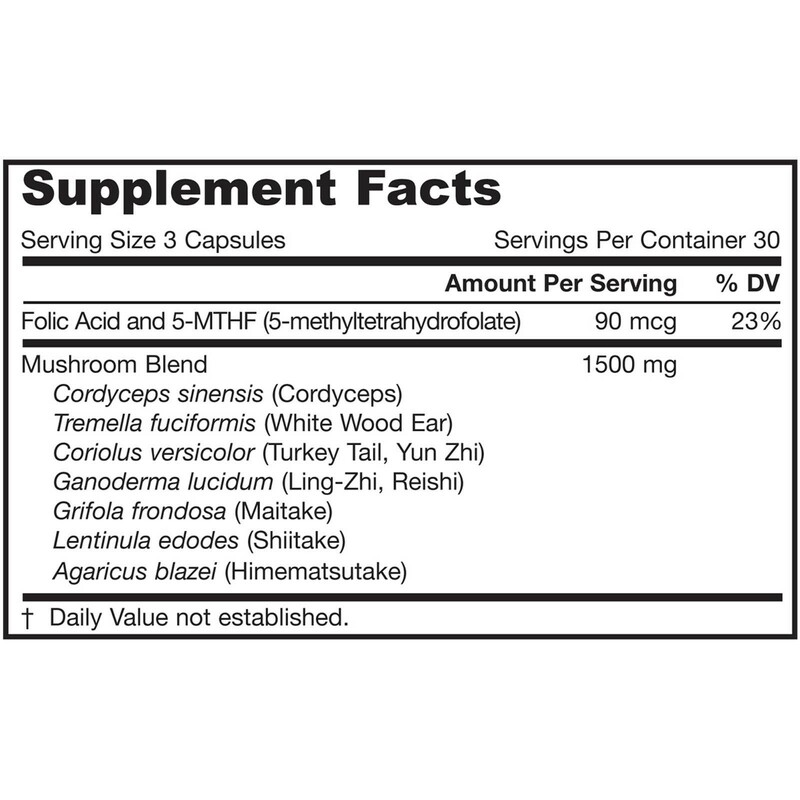 The product is rich in 5-MTHF and with activated folates; 7 Mushroom Super Blend and Grown on Organic environment. 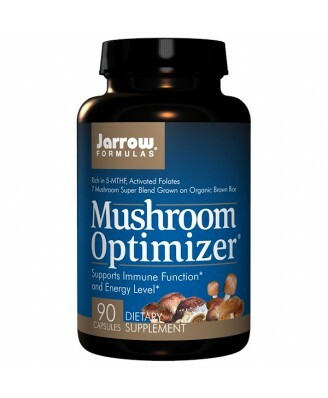 Mushroom Optimizer is a superior blend of 7 mushroom species grown on organic brown rice. The mushrooms are specifically selected to complement each other. 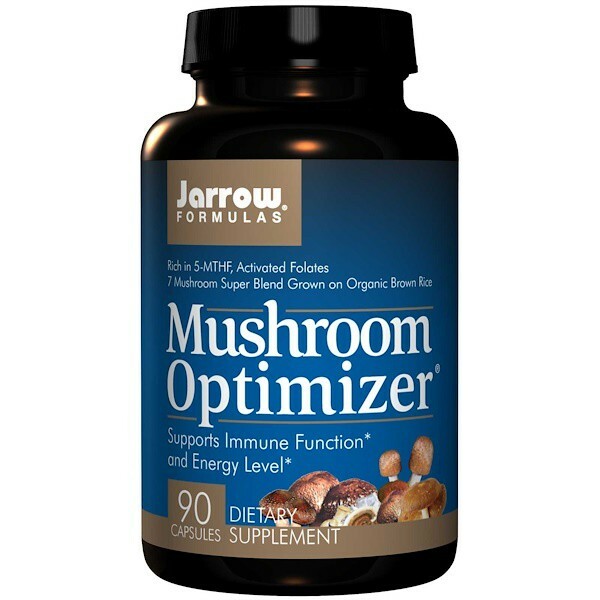 Mushroom Optimizer contains biologically active folate 5-MTHF (5-methyltetrahydrofolate) along with a spectrum of polysaccharides. Usage: Take 3 capsules per day.